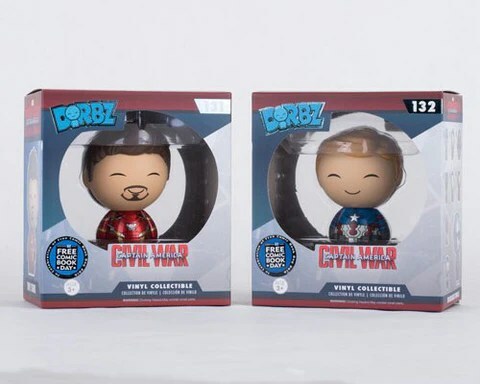 Action Figure Insider » #FreeComicBookDay #CivilWar Dorbz! Free Comic Book Day is this Saturday – look for Unmasked Tony Stark & Steve Rogers Civil War Dorbz exclusive to this event!! Visit freecomicbookday.com/storelocator to find a store that is participating in this event. We recommend contacting your local store to find out if they will have the Dorbz in stock. Each store will have their own method of distributing these special Dorbz! 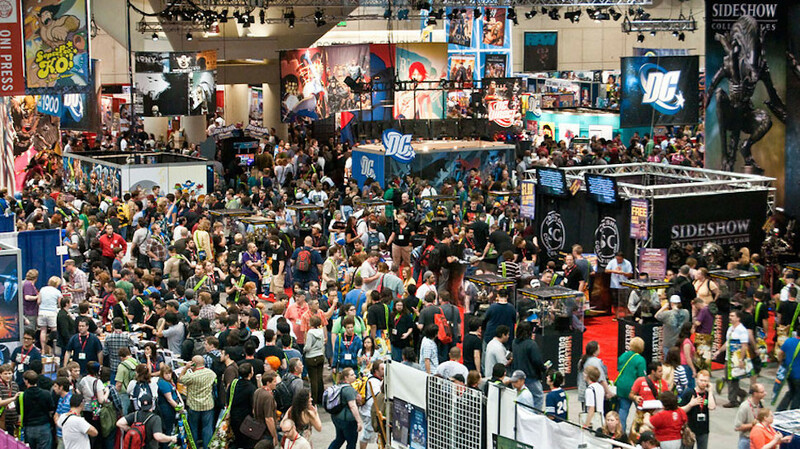 Get on out there on Saturday and pick up a few comics, hunt for Dorbz, and support your local comic book store! The Free Comic Book Day Dorbz have been distributed by Diamond Comics to their retail partners.